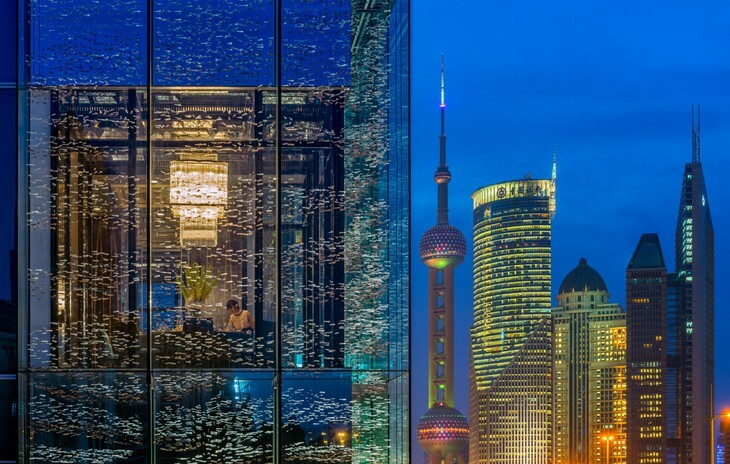 If you would like a room with view of Shanghai city, Fours Seasons Shanghai Pudong is probably the best place to book. From your room or marble bath tub, here you can look down on one of the most vibrant cities on Earth. 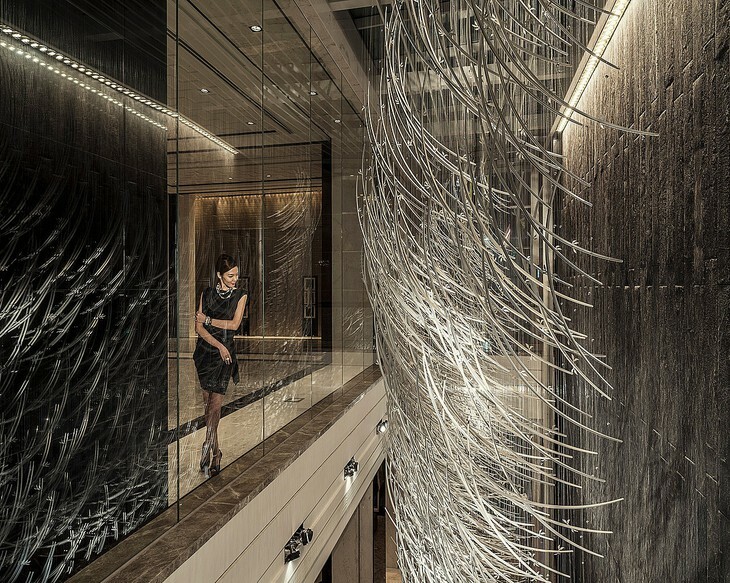 Restaurant serves panoramic views and perfected Chinese dishes while Spa offers big range of beauty treatments. Amazing infinity pool on 41st floor is available for private hire during evening, so you can have it for yourself. Top place in Shanghai!